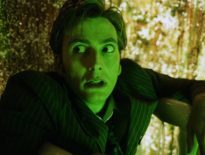 It’s with great sadness that we announce the passing of Neil Fingleton, who played the Fisher King in 2015’s Before the Flood, at the age of just 36. 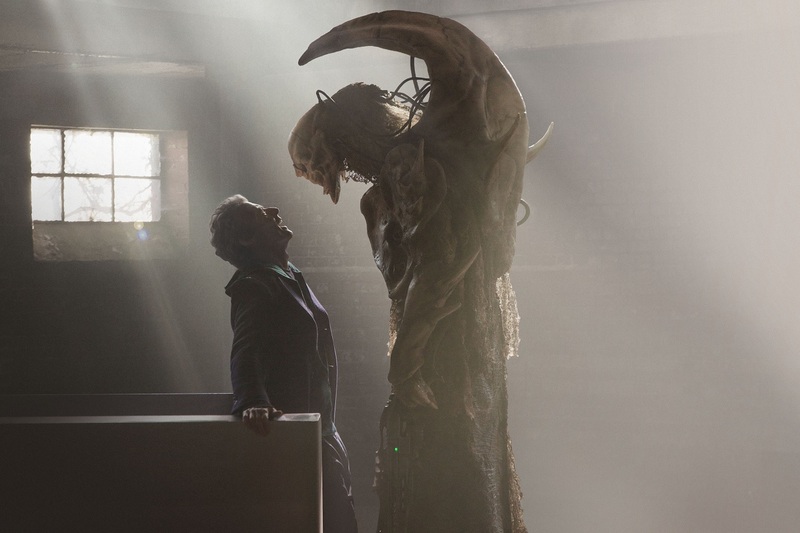 The intimidating alien is arguably the most memorable monster from Doctor Who Series 9, and was played by Fingleton, while the voice was provided by Peter Serafinowicz and roar by Corey Taylor from Slipknot. Standing at 7ft 7inch, Neil was declared the tallest man in the UK by the Guinness World Records in 2007, and aside from his appearance in Doctor Who, he’s starred as Mag the Mighty in a 2014 episode of Game of Thrones, as the Russian General’s Bodyguard in X-Men: First Class (2011), and as a samurai in 47 Ronin (2013). Aside from work as a stunt performer on Avengers: Age of Ultron (2015) – for which he also acted as a motion capture artist for Ultron – Fingleton appeared as himself in Britain’s Tallest Men and Superhuman: Giants, as well as an episode of the BBC quiz show, Pointless Celebrities in 2013. How we’ll remember Neil Fingleton, the man behind the mask of the Fisher King, who sadly died recently. 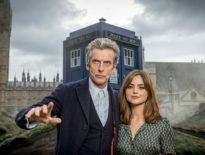 Under the Lake/ Before the Flood, written by Toby Whithouse, was filmed in January 2015, the first episodes of Series 9 to be made, and screened in October of that year; the two-parter remains my personal favourite Twelfth Doctor story, and scores a whopping 95% on Rotten Tomatoes. Neil passed away on 25th February 2017 from heart failure. Our thoughts go out to his family and friends.